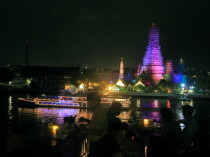 The famous Wat Arun , perhaps better known as the Temple of the Dawn, is one of the best known landmarks and one of the most published images of Bangkok. 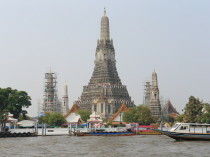 Wat Pho is located behind the Temple of the Emerald Buddha and a must-do for any first-time visitor in Bangkok. 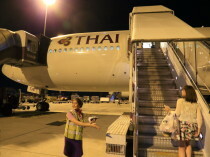 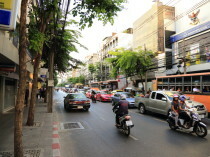 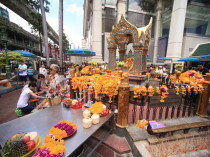 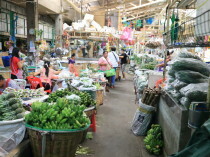 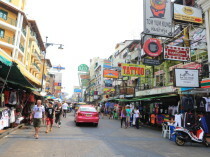 The popular book ' The Beach ' famously described Khao San Road as "the centre of the backpacking universe". 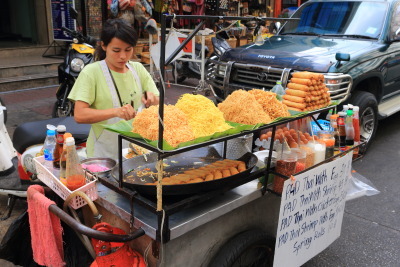 This hawker centre, tucked away in a covered arcade off of Soi 6, is one of the best cheap eats options for the Siam Square area. 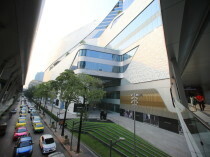 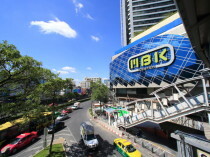 Siam Paragon Bangkok is Bangkok's premier shopping mall. 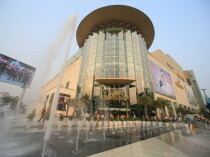 To call it a shopping "mall" is demeaning because it is a show case of the best products on the market. 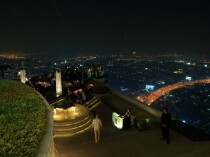 Sirocco is the worlds largest all open-air restaurant and "Sky Bar", located on the 64th floor of the State Tower in Bangkok. 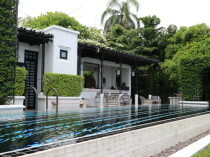 Soak up the gentle Thai sunshine in lavish surroundings or plunge into the sparkling azure water of the exotic three-tiered swimming pool. 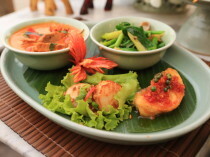 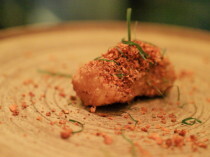 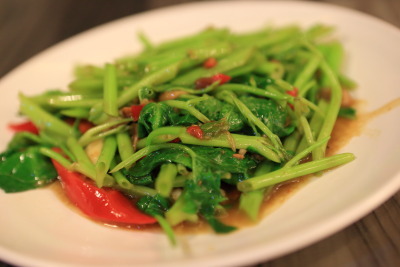 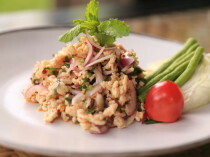 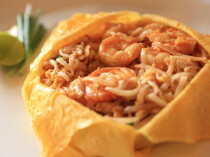 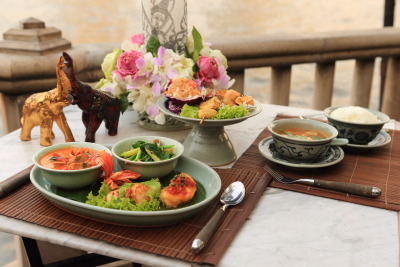 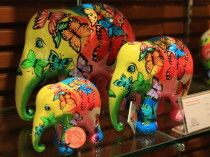 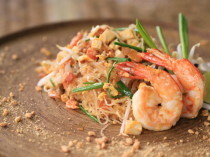 Thiptara is a Thai feast for all the senses. 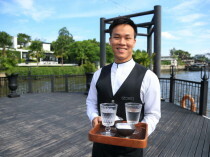 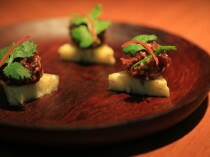 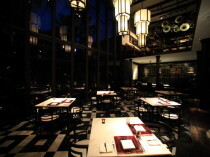 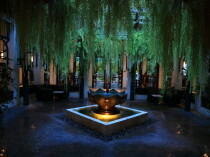 Surrounded by majestic banyan trees and lush tropical gardens, this is a unique dining experience by the riverside. 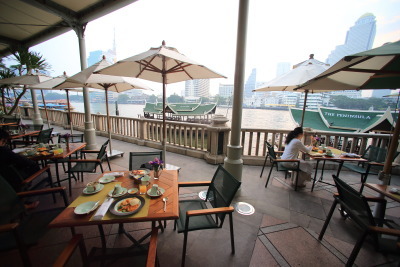 All rooms at the Peninsula Bangkok have breathtaking views of the Chao Phraya River and the city beyond. 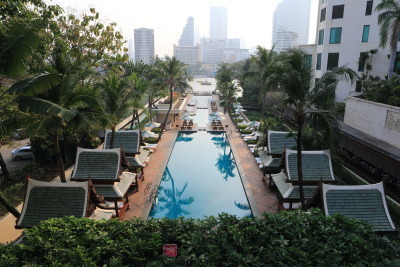 With breathtaking views of the river and the city, the serene three-tiered outdoor pool measures 88 m (288 FT) and is flanked by Thai salas for relaxing in style. 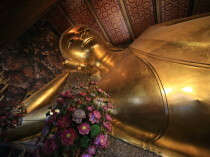 It is said was built in the late Ayutthaya dynasty、Oldest temple in Bangkok。46 meters in length、Large sleeping Buddha Buddha 15 meters can be golden、Main building depicted in classical literature came from a legend about Buddha and India's Ramayana murals、And interesting replica of the stone can be found everywhere in the environment、Packed with highlights! 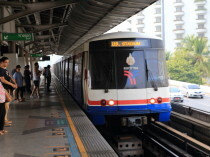 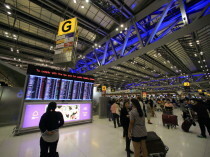 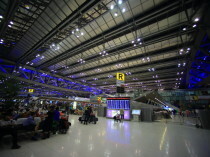 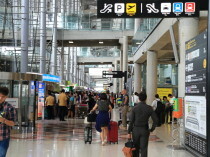 Bangkok Skytrain on urban tourism travel time to be smart! 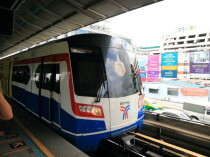 Bangkok Skytrain let's move to the smart ride destination! 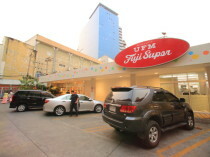 Fuji Super prohmpon station near Japantown trying to get Dole souvenirs! 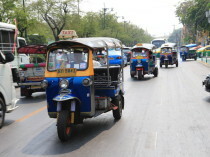 The tuk-tuk bargaining is important! 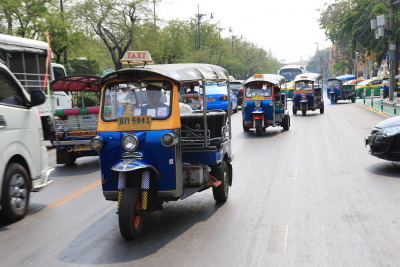 And have not charged the tuk-tuk driver is necessary to negotiate! 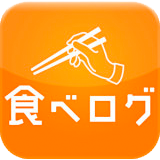 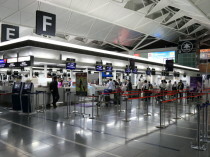 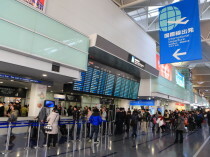 So come on quite nari金 amount to tourists、Bargaining is required。Especially standing at the doorway near tourist attractions it is expensive! 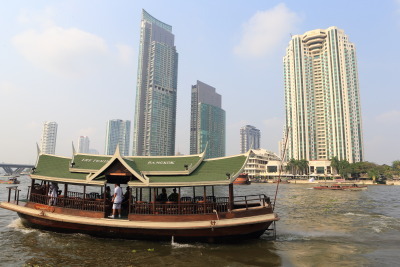 Cheap boat on river cruises! 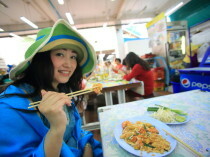 Note the local Thailand food spicy! 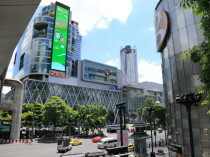 The Exchange Bangkok city deals! 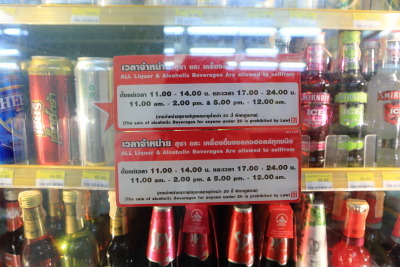 Liquor sales are fixed time! 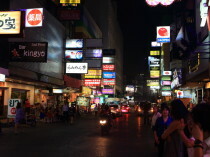 Liquor Sales, and there are regulations at the time、Usually from 11: 14 pm、17Can I buy only from midnight until sake。Doors are locked at the convenience store, buy.。Hotel is OK at any time! 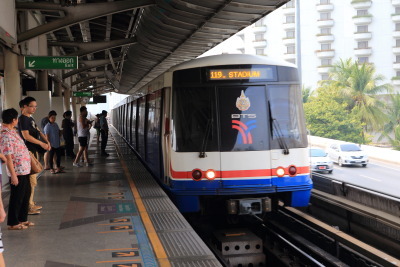 1 take the BTS, has recommended unlimited tickets! 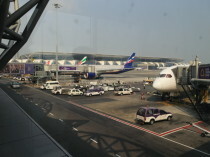 Better late to the Asiatic! 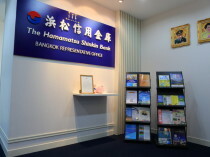 Getting help in the business to beach Shin! 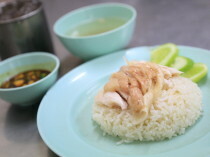 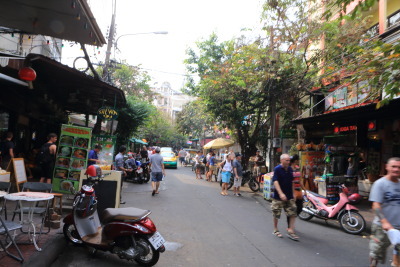 Khao San road next to Rambuttri is hot! 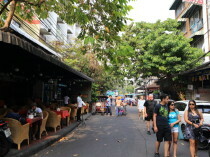 Khao San Road is the measure that、On Rambuttri Street North one, open cafes and massage、Many vendors, such as、It is recommended in a relaxed atmosphere! 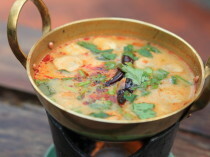 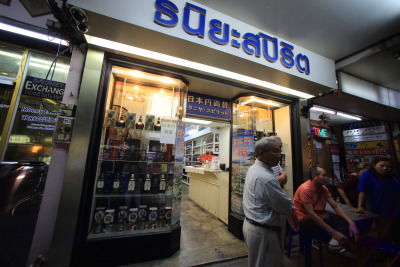 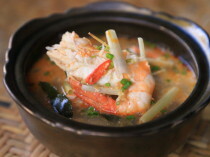 "The Siam" Let's make authentic Tom yum cooking school! 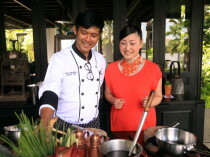 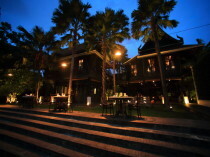 "The Siam" with the Thai chef cooking school experience enjoyable! 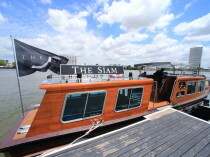 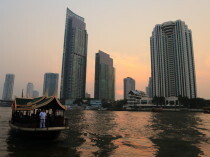 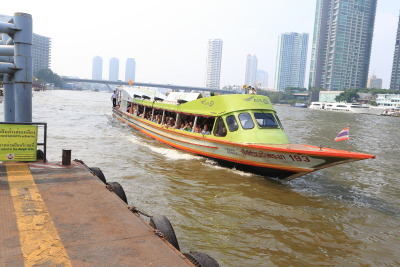 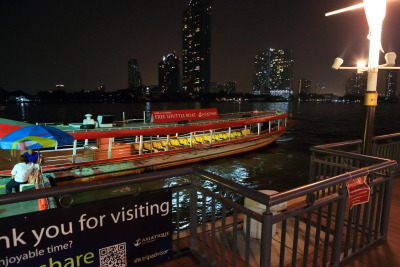 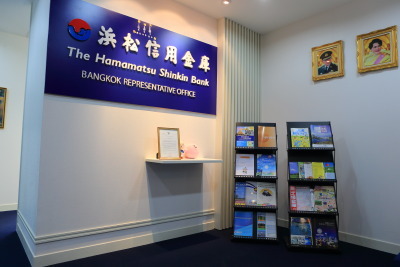 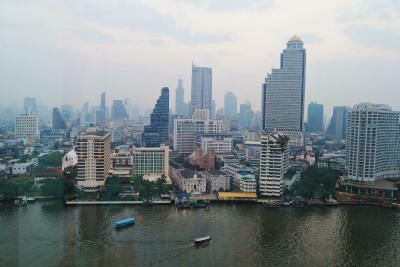 "The Siam" and book a private boat, enjoy a sightseeing and shopping! 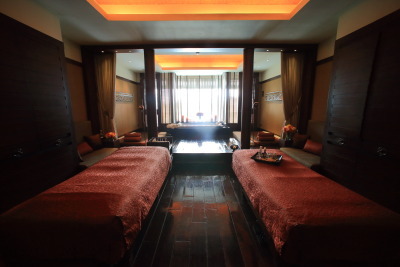 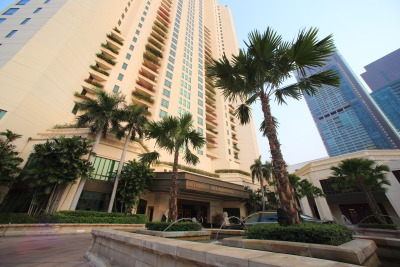 "The Siam" all featuring more than 80 m² large, chic and modern Suite-only accommodation. 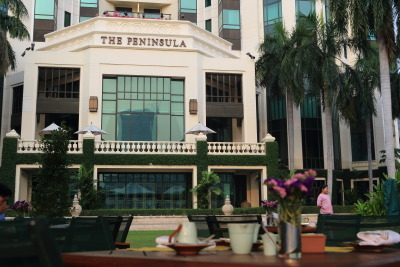 It was like staying at Peninsula click here first! 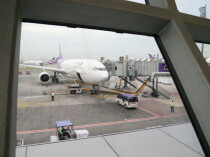 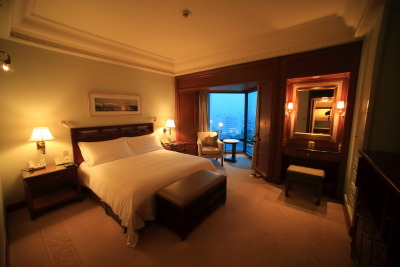 Prestigious hotels have landed from the Hong Kong S.A.R. 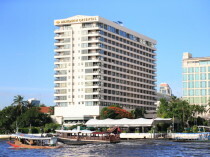 It can stay at great rates! 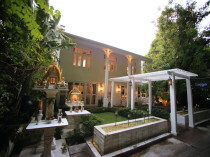 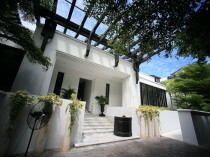 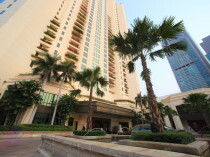 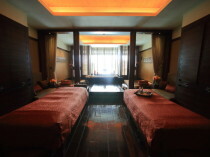 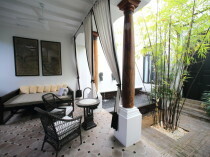 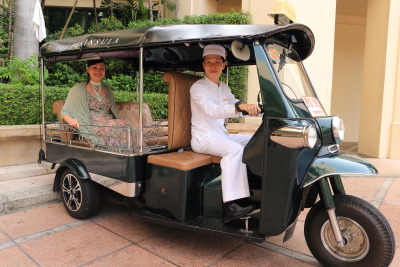 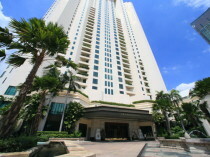 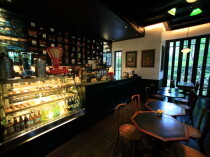 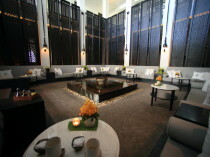 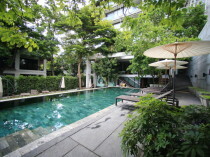 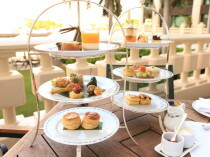 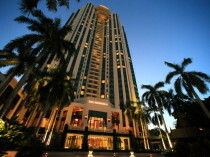 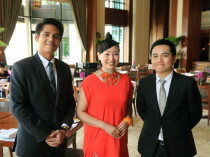 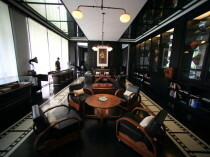 The Peninsula Bangkok resort-style and elegance、There are ways that luxury hotel accommodation at a reasonable price! 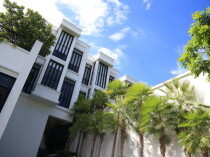 Click image for considering peninsula accommodation.